2 years ago, I was in a car accident that took away my ability to walk. I broke 4 vertebrae ls in my back and 90% of my body. While it hasnt been easy, its been a journey. While I was taking my LAST driving test, my wheelchair was taken. 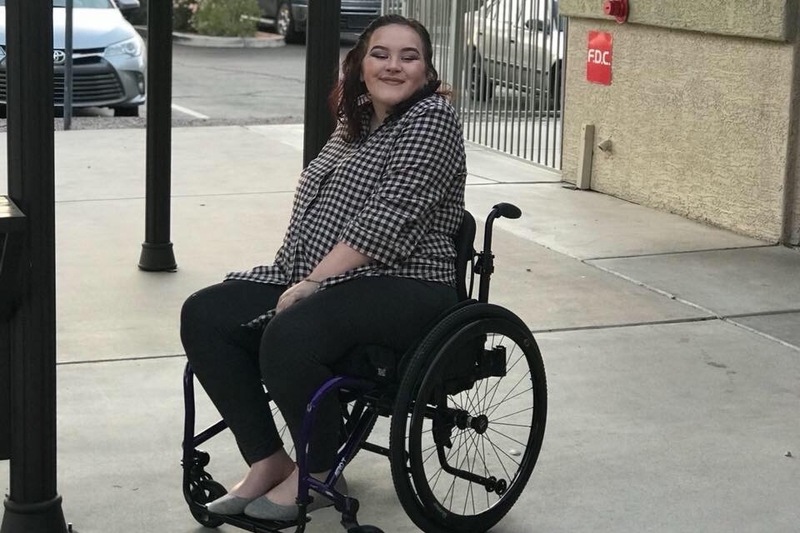 Wheelchairs are expensive and anything helps. Thank you.